When the fight-or-flight response edges inadrenaline coursing and perception wiredour behaviour is especially spiked by an emotional intensity. And with that peak comes a trough. It's a chemical freefall, just like a crush. 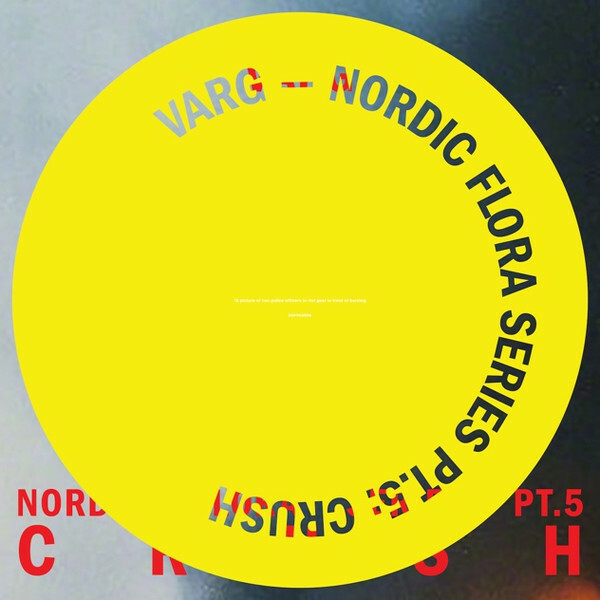 Presented by Posh Isolation, 'Crush' marks the beginning of the end for Varg's turbulent Nordic Flora Series. Getting us lost in an exhilarating maze of fainting beauty and breaks, the fifth piece of the series invites us to relish the harmony just as much as the dissonance. Following on from the previous iterations of the series, particularly the widely acclaimed 'Nordic Flora Series Pt.3: Gore-Tex City,' the cast of collaborators remain familiar. 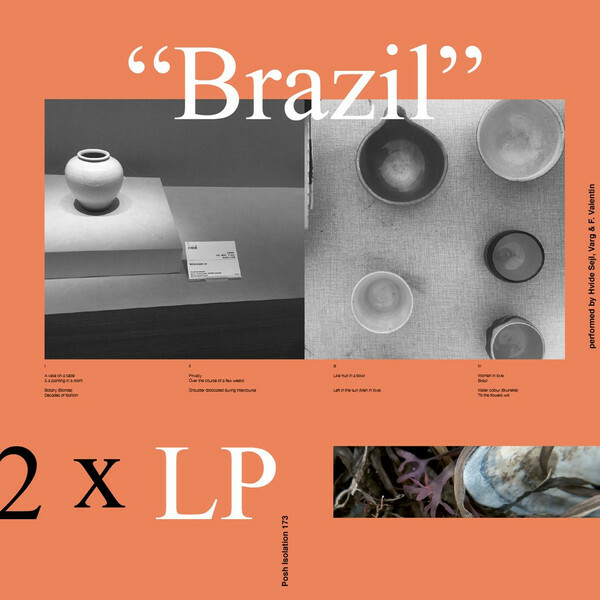 Some faces are more prominent on this occasion, while others were folded into the series for the first time at last year's Berlin Atonal festival where Varg's Nordic Flora program was unveiled. The album's most tender moments arrive when the acoustic instrumentation and ambient ascents cross and tangle with the spoken word performances from AnnaMelina and Chloe Wise. They speak in lullabies of decadence. And the sincerity catches you out, tapering the rush, awakening the crush. When working with both AnnaMelina and Vanity Productions, the gentle details get scaled up for bigger arenas, the track signalling a kinship with last year's Yung Lean collaboration. Tracing another kind of intimacy is a collection of deft and agile club-cursed tracks that set a new level of scattered cohesion for Varg. Spirited and biting, they bump and quake with a whiplashed gait, effortless af. Not surprisingly, Varg configures this side of 'Crush' alone, perhaps letting this stormy intensity out just the once in a mournful piece with Ecco2k. True to the Nordic Flora Series, the artwork comes from American multidisciplinary artist Cali Thornhill DeWitt. The artwork is presented in collaboration with international copyright agreements. Our burning passions light diverse paths, and as the fragility of the heart is learned and lamented, then surely a cause to celebrate this fate comes?